Fighting for Peace in Somalia provides the first comprehensive analysis of AMISOM, deployed in 2007 to stabilize the country and defend its fledgling government from one of the world's deadliest militant groups, Harakat al-Shabaab. War & Conflict in Africa explores the major patterns and key causes of more than 600 armed conflicts that took place in Africa since the end of the Cold War, as well as the main international responses undertaken to deliver lasting peace. Security Studies: An Introduction is the most comprehensive textbook available on the subject, providing students with an essential grounding in the debates, frameworks, and issues on the contemporary security agenda. 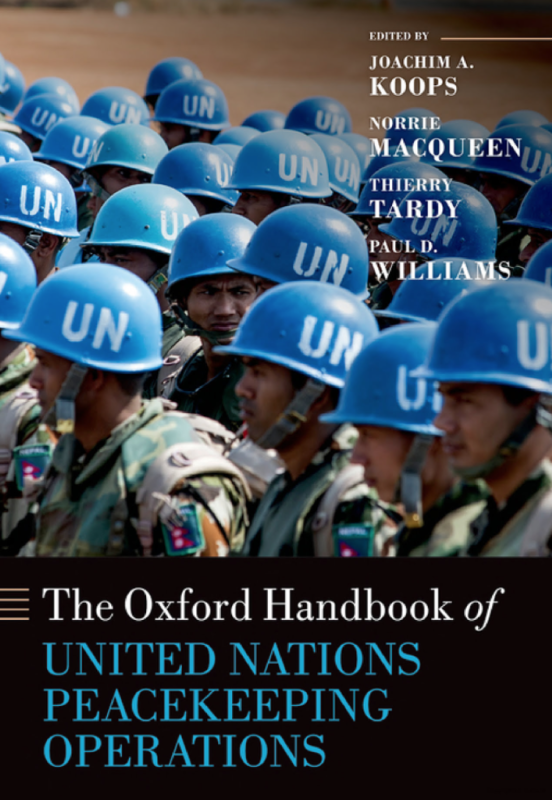 The Oxford Handbook of United Nations Peacekeeping Operations presents an innovative, authoritative, and accessible examination and critique of all United Nations peacekeeping operations deployed since 1948. Providing Peacekeepers develops a new framework for analyzing UN peacekeeping contributions with detailed evidence presented in 16 case studies. It also offers recommendations for developing new strategies for force generation. The fully revised, expanded and updated 2nd edition of Understanding Peacekeeping provides a comprehensive and up-to-date introduction to the theory, practice and politics of contemporary peace operations. Security and Development in Global Politics illuminates the common points of interest but also the significant differences between security and development agendas and approaches to problem solving. It explores seven core international issues: aid, humanitarian assistance, governance, health, poverty, trade and resources, and demography. The International Politics of Mass Atrocities offers an analysis and critique of how major actors in Sudan, within the east African region, and further afield responded to the campaign of mass atrocities in Darfur. It provides case studies of the responses by the UN, AU, EU and ICC as well as the United States, China, France, the United Kingdom and Canada. 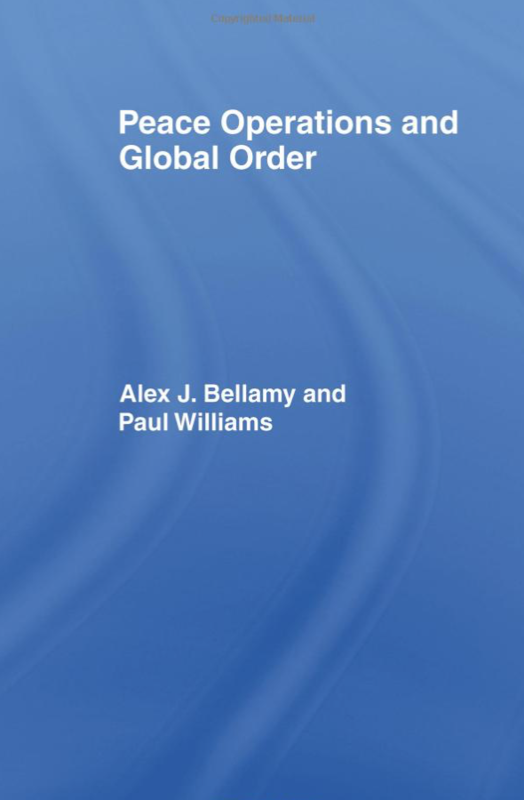 This book critiques the first two terms of Tony Blair's government focusing on its key foreign policy commitments; three important international relationships (with the United States, the EU, and Africa); and five key policy issues (political economy, defence, international development, intervention, and the war in Iraq). The New Multilateralism in South African Diplomacy analyzes how post-apartheid South Africa has participated in multilateral diplomacy in a variety of sub-regional, regional and international settings since 1994. Peace Operations and Global Order analyzes the changing role of peacekeeping in world politics, the ethical and legal dilemmas provoked by armed intervention, and alternative ways of conceptualizing peace operations in an era of intensifying globalization. Africa in International Politics examines and compares external involvement in the continent, exploring the foreign policies of major states (the P-5, Japan and Canada) and international organizations (the EU, IFIs and UN) towards Africa.